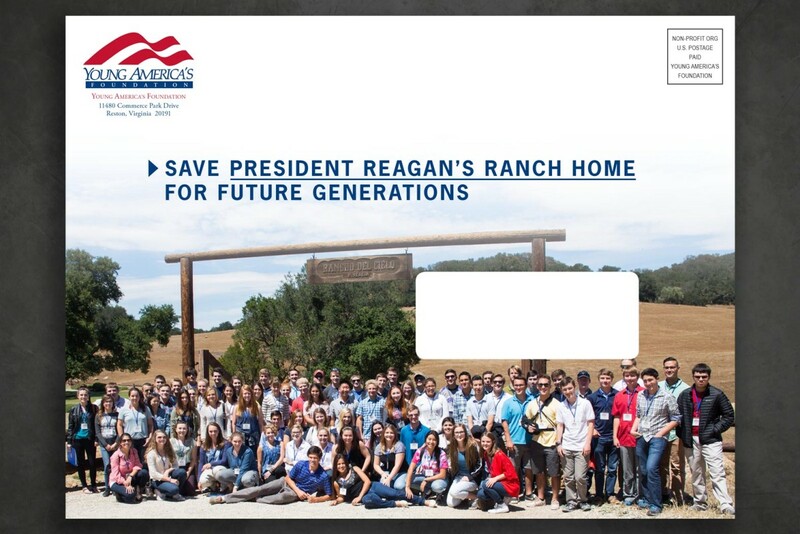 Being entrusted with the stewardship of President Ronald Reagan’s cherished Rancho del Cielo, just northwest of Santa Barbara remains a high honor for Young America’s Foundation. Communicating the critical financial need to donors for this historic American landmark was an all-important task. STRIVE3 stepped up to the challenge for a mailing to a higher wealth demographic.